We made it another year. Hard to believe I’ve been doing this for 3 years. 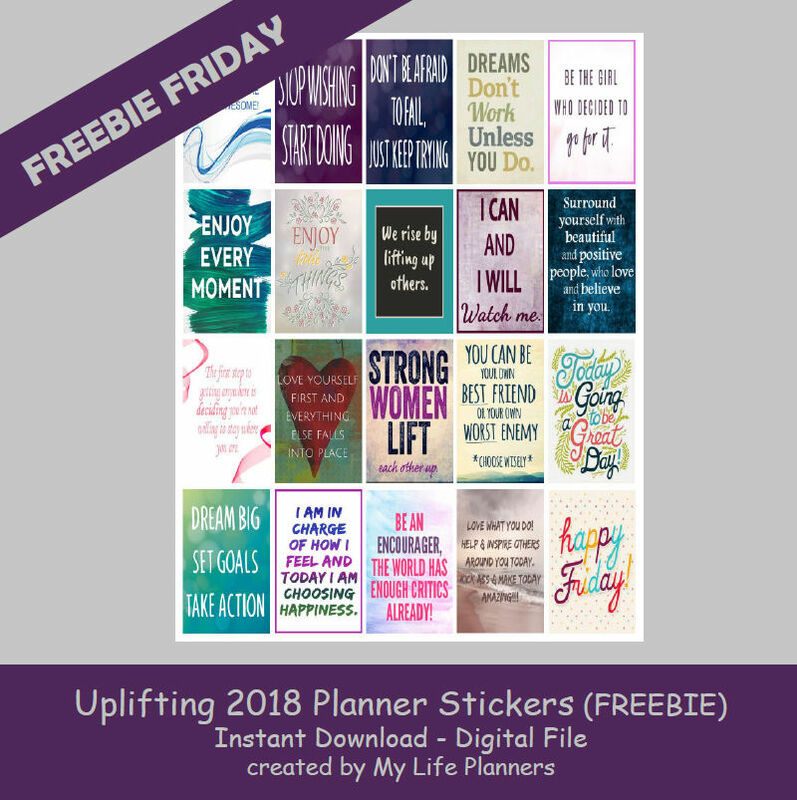 As we are so close to 2019, I decided to make this last Freebie Friday Feature something positive and helpful for 2019. I present you with Uplifting Quotes for your new planners and your new year.